Home india Society Technology Wifi Connectivity But Still Dirty Platforms: Progress of Indian Railways? Wifi Connectivity But Still Dirty Platforms: Progress of Indian Railways? Google joins hands with Indian railways to bring wifi connectivity across 400 railway stations in India which is quite a progression but Indian railway stations still to have dirty platforms, garbage, filth, thieves, beggars and no proper safety anyways. 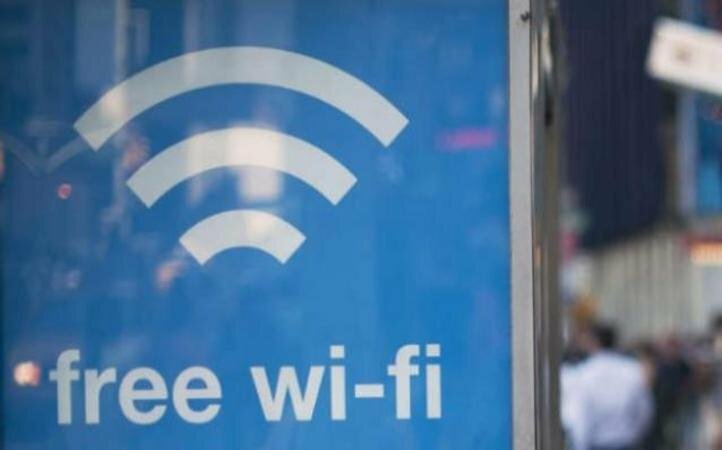 Internet connectivity is something that is really crucial in today's age, and as the digital connectivity in India is increasing, the very step to bring Wifi connectivity in Indian railway stations is an amazing news. Well, Indian railways has always been associated with being dirty, filthy and a great hub for stealing, pick pocketing and all sorts of crimes that doesn't feel a passenger waiting for a train safe and that continues to exist. Not that the news of bringing internet connectivity in Indian railway station is bad. It is great and being a blogger, this couldn't be a better news personally. But it is quite baffling to know that the world's largest employer, Indian railways, hasn't been able to bring up any strict rules and maintain them to stop littering and making the Indian trains and stations dirty as well as there hasn't been a single railway station in India that one has seen to be spotlessly clean. For instance, taking a look at the Japanese railways where the cleaning system has been so efficient, where cleaning an entire train takes not more than three minutes by the effective and efficient cleaning and management system. Personally speaking, bringing a drastic change where all Indians passengers stop littering platforms and trains is hard but strict rules and fines that are so effective will anyways stop it if those rules were passed out and brought into effect. It would be really great to see one day when one could breathe clean air in the Indian railway station without the smell of piss, garbage or anything disgusting. It's good to hear and simply great initiative taken by Google in Indian railways.It will be helpful for the passengers for smooth and happy journey.